Whether you are part of an organization, or you work independently, an email signature can be a valuable tool. If you’re unsure whether you need an email signature, it’s best to weigh out the pros and cons. Designing and implementing an email signature can take time, but there are many more benefits to using one than not. An email signature is essentially a digital business card. A proper email signature design will give a professional feel to every email you send. By using an email signature, you can easily share your contact details. Adding your phone number, address and email address makes it easy for your contacts to instantly connect with you. You can add hyperlinks to your website in your signature, which will help to increase traffic to your site. An email signature is also a great place to promote your social media channels. Adding social media icons in your email signature can get you new followers for free. Including a company logo in your email signature will instantly make the recipients of your email recognize your brand. An email disclaimer is a legal requirement in many countries. However, a disclaimer by itself can look quite plain. By placing a disclaimer underneath a nicely designed email signature, you will avoid fines and legal action. You can include promotional banners for special offers, surveys or upcoming events to give your marketing activities a boost. Designing and implementing email signatures can take a lot of time and effort, particularly if you’re doing it all manually. To manually set up an email signature for a whole company using Microsoft Exchange or Office 365, you have to create tricky transport rules, which come with various limitations. If you get your users to update their own email signatures, they may make changes to the design or remove important parts such as the disclaimer. It’s difficult to create an email signature that works on all devices. A signature that looks great in Outlook may format strangely on your iPhone. If you’re embedding the image into the signature, it may not always appear when the recipient opens the email, and it can cause the size of the email to increase. Try Signatures for Office 365 free for 14 days by visiting https://www.exclaimer.co.uk/exclaimer-cloud/signatures-for-office-365/free-trial. We also have email signature software for Outlook and Exchange. 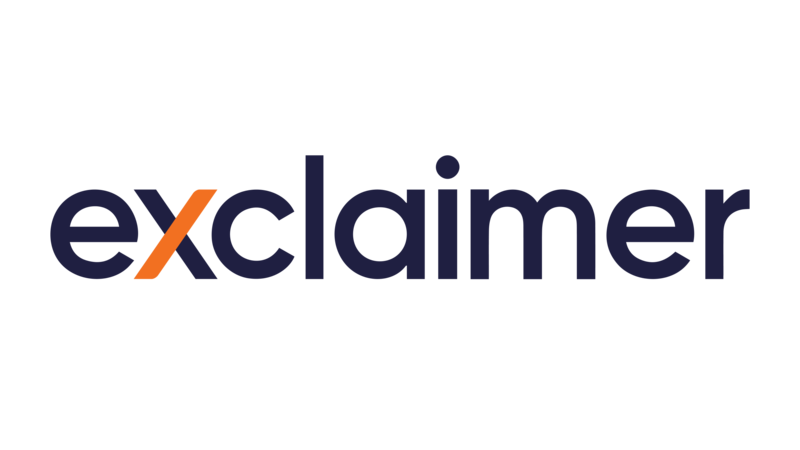 Check out the Exclaimer Signature Manager Product Suite to find the best solution for you.